One of the biggest challenges we face as an industry is attracting and retaining talented people. 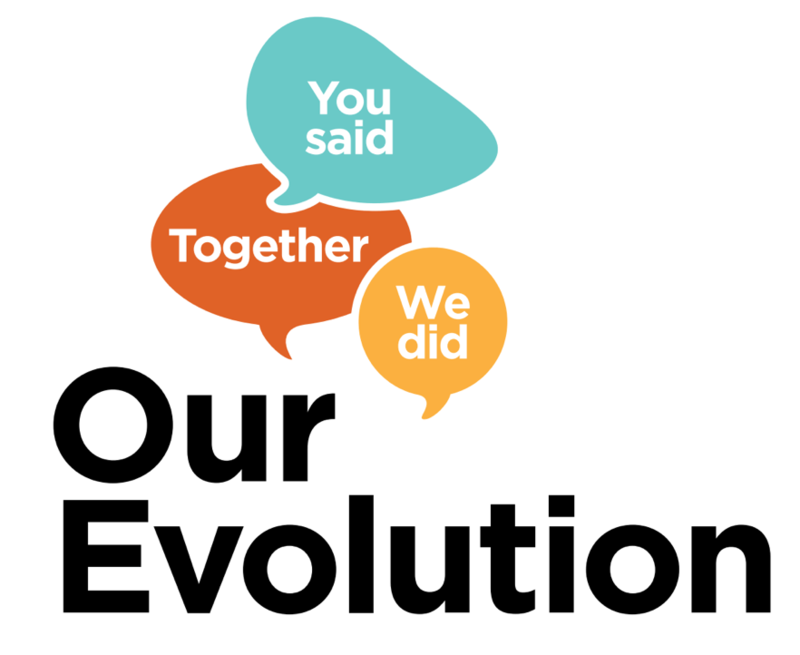 We want working at Evolution to be the highlight of our people’s career and we believe we have the right group of people with a strong sense of purpose who are focussed on the continued delivery of our strategy. To us, diversity is about commitment to equality and the treatment of all individuals with respect. Diversity refers to all characteristics that make people different from each other including religion, race, ethnicity, language, gender, sexual orientation, disability, age or any other area of potential difference. Managing diversity makes us creative, productive, responsive, competitive and creates value for our shareholders. Mining is the most male dominated industry in Australia. As of 30 June 2018, we had a total of 1,263 employees of which 1,097 are male (86.9%) and 166 (13.1%) are female. Reviewing our practices for pre, during and post parental leave for males and females (88% of employees who took parental leave returned to the workplace). Our workforce is comprised of 4% Aboriginal or Torres Strait permanent employees and more than half of our workforce are from our local communities (52%). We believe Evolution can play a role in developing future leaders and have implemented a graduate program that is now getting nationwide recognition. The Australian Association of Graduate Employers ranked Evolution in the top 75 graduate employers. Evolution was the only gold mining company named in this group. We have run three graduate programs with a bi-annual intake of around 9-12 graduates. The program runs over two years, with a range of rotations which provides broad exposure across many aspects of our business. In FY18 we promoted graduate alumni into the roles of: Business Analyst (reporting directly to our Chief Operations Officer); Project Geoscientist within Group Discovery; and Project Manager at Cowal. In 2019, we will expand our Graduate intake by 20%. Further information on our vacation and graduate programs is available at the tab Careers. Performance and development planning – by setting annual performance goals aligned to our annual Balanced Business Plan, tracking progress, and receiving direct feedback at biannual reviews and informally throughout the year, our people are clear on performance and development expectations. Bespoke leadership development programs – our three tailored programs GOLD (intensive leadership experience), Silver (frontline leader workshop) and Alloy (leadership application) equipped over 100 of our leaders to drive a high performing team culture. Functional technical forums – to share expertise, practice and knowledge to drive operational efficiencies through emerging technologies and applied innovation. Mentoring – we matched high performing senior leaders with a Leadership Team member as a mentor which resulted in 33% of participants being internally promoted. We have a dedicated mentoring resource portal where our people can initiate their own mentoring relationships with the support of their Manager. Study support – acquiring new skills and knowledge helps our people to perform at their best and delivers better business outcomes. Our employee benefits include financial study assistance and time off to study.